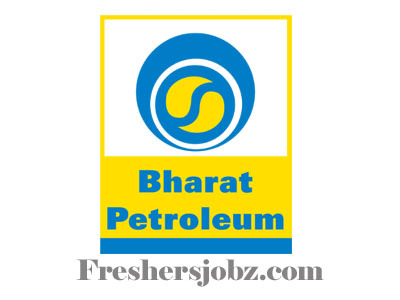 BPCL Notification 2018.Bharat Petroleum Corporation Limited, BPCL has released a notification for the recruitment of Process Technician and Craftsman vacancies in the Mechanical,Electrical and Instrument departments.Check the eligiblity and notification prior to apply for the positions. Full time diploma holders in chemical engineering/ instrumentation/ electrical/ mechanical disciplines. And aspirants must have minimum post qualification experience. Minimum age to apply is 18 years, maximum age is 30 years as on 01.01.2019. Age relaxation for SC/ST is 05 years, OBC is 03 years. Mode of applying for BPCL recruitment is through online mode. From 29th September 2018 to 24th October 2018 candidates can register. https://www.bharatpetroleum.com/Careers/Current-Openings.aspx is the link to apply directly.